Leave everyday life behind you and experience true Austrian hospitality at our family operated, four star hotel in the Gastein Valley: At the Hotel Römerhof you will encounter a hospitable atmosphere that runs through all areas, from the stylish restaurant to the cosy rooms to the spa area with pool, sauna, massages and treatments. 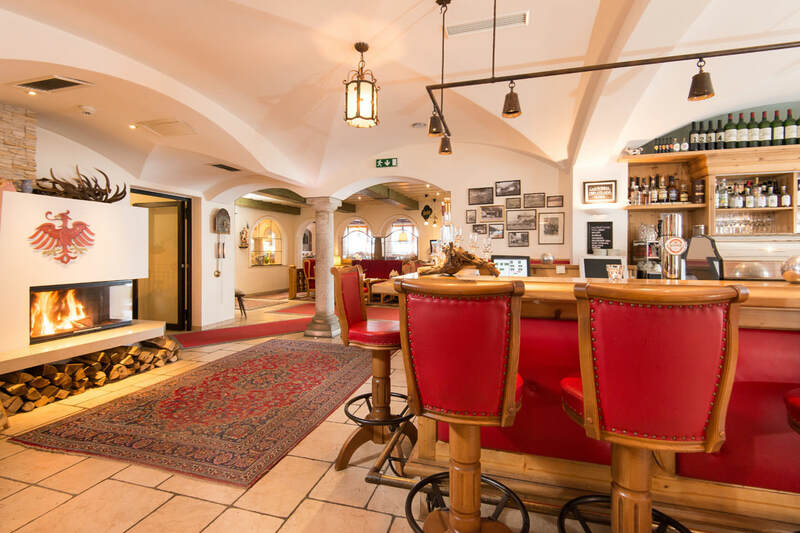 From single travellers to families with children: In the traditional Hotel Römerhof you will find accommodations for every desire. Comfortable double rooms, spacious suites and junior suites, family rooms and apartments will await you, consistently furnished in an elegant alpine style. 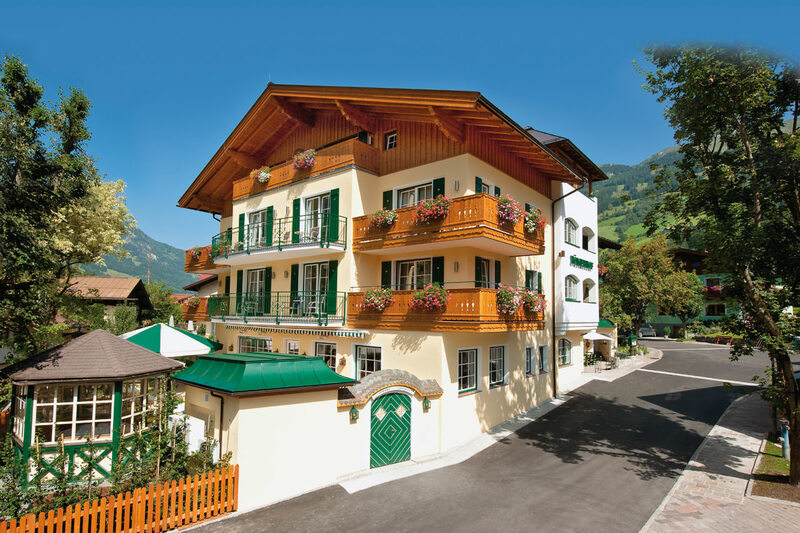 Dorfgastein in the beautiful state of Salzburg offers a host of opportunities for family holidays: hike in the summer up to romantic alpine pastures in the Hohe Tauern National Park, hop on your bike for a ride or play golf at one of the most tradition-rich courses in Austria. For families, the adventure mountains of the Gastein Valley and the Salzburger Land have numerous attractions in store. In the winter season, the mountains tempt skiers and snowboarders. The ski region Gastein encompasses 4 ski areas with 220 piste kilometres in total. But also cross-country skiers will love the Gastein valley and enjoy the healthy Nordic endurance sport on the cross-country ski trail in the valley or on the high altitude trail with guaranteed snow. Even toboggan rides and romantic horse-drawn sleigh rides are possible in the white landscape. Those looking to get to know the gentler side of the winter season can try their hand at winter hiking. Another major attraction: your holidays will always have the majestic scenery of the Gastein mountains as their backdrop. 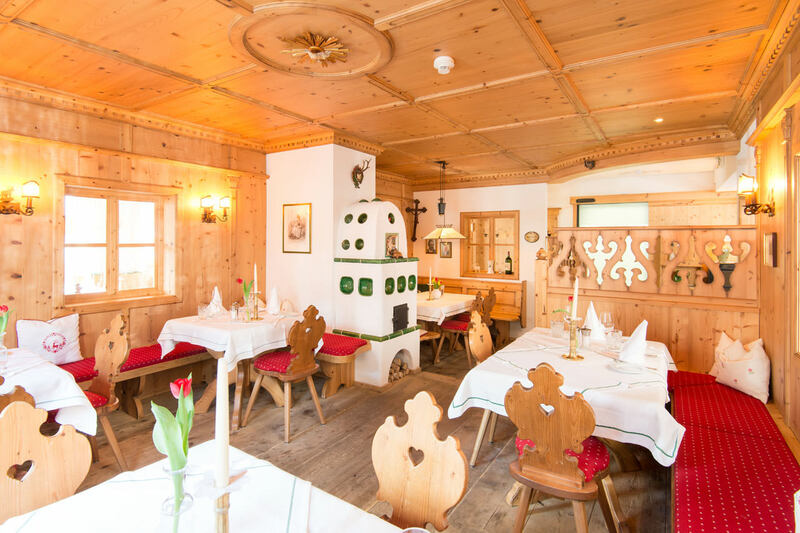 Enjoy your holidays in the Gastein Valley to the full! Your hosts are already looking forward to your enquiry or booking!